THE LATEST MELANIE MARTINEZ DOUBLE FEATURE VIDEO IS HERE! Melanie Martinez’s newest release is a 2-for-1! 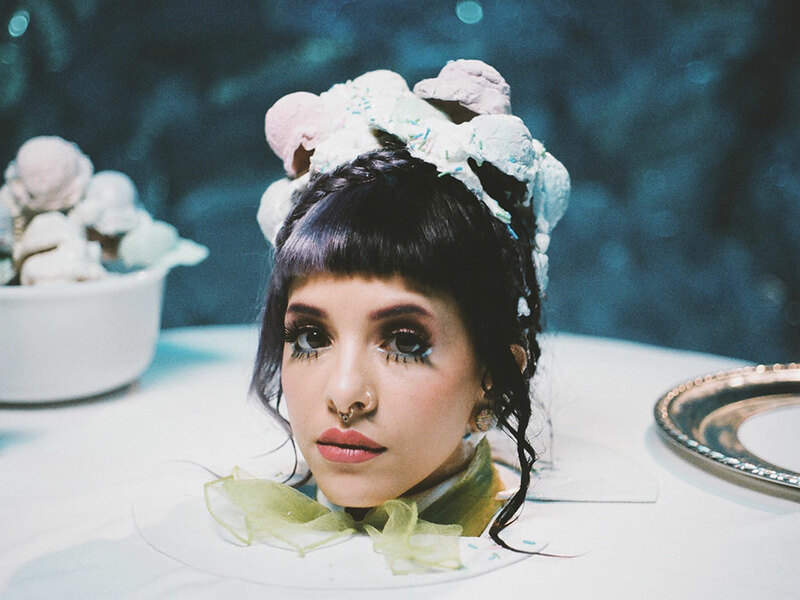 The popstar just dropped her latest double feature video for “Tag You’re It/ Milk and Cookies.” The self-directed clip is drenched in Melanie’s characteristic blend of candy-coated visuals and twisted themes. It features the singer getting caught up with a big bad wolf posing as an ice cream man. If previous video success is any indication, fans are going to love her latest offering. It comes on the heels of “Alphabet Boy,” which now has more than 30million views on YouTube. Check out the video below and don’t miss Melanie on tour and in The Untitled Magazine’s #GirlPower Issue.